A lot of news has been brewing in late 2016 about Twitter’s overall performance. Some say that, no matter what they do, nothing seems to work. It lacks the promise they used to have and is now – obviously – being dominated by Facebook, Instagram, and Snapchat. 2016 has been very rough, losing many TOP executives and with a bad performance in the stock market. This leads to the assumption that Twitter is dying and is a bad investment in 2017. But, how true is that? Let me share with you my opinion and how 2017 will be for Twitter. The process of death, perhaps, is the simplest definition of the term dying. With so many articles popping here and there on the internet with the two keywords, “dying and Twitter,” it has caught my attention, andIwould like to give my two cents. Though Twitter has been getting a lot of downs, such as losing a lot of essential employees and not getting investments, it doesn’t mean it’s the end. Are you one of those who’re questioning Twitter? If you are, this might be a good read. One of the biggest reasons for this platform’s decline is its fear of change. This platform has not changed its 140-character limit for a long time, plus its other mechanics, features, and its overall appearance. Due to that, new potential users can’t get their curiosity up and running to join Twitter. 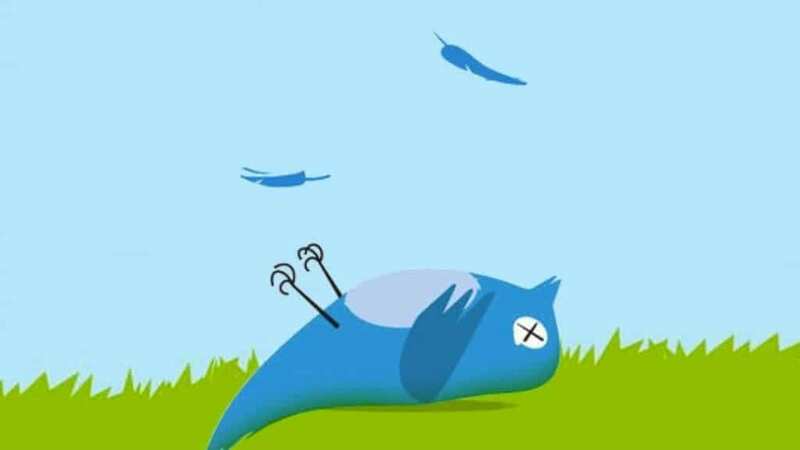 With Facebook having almost monthly improvements, great and cheap ads, Twitter is facing a huge problem. This, with Snapchat and Instagram dominating the mobile arena, it’s no longer a question they are in a struggle. Though, with all the challenges this platform faced, it gained some great changes (in my opinion). Twitter is no longer like the norm social media networking site or platform; it’s now basically a medium for newsworthy content and business. Unlike Facebook, where most users are just there to connect, Twitter is there to provide the latest updates on brands and news faster than any other company. Whether to inform people of the big event in their area or a brand announcing new products, Twitter brings massive value due to their content in real-time. This is still attractive for brands to invest. Furthermore, they have the best live streaming option, called Periscope, which recently introduced live streams in 360. In my eyes, Twitter will be still around in 2017, with a lot of potential if they can cut the noise. 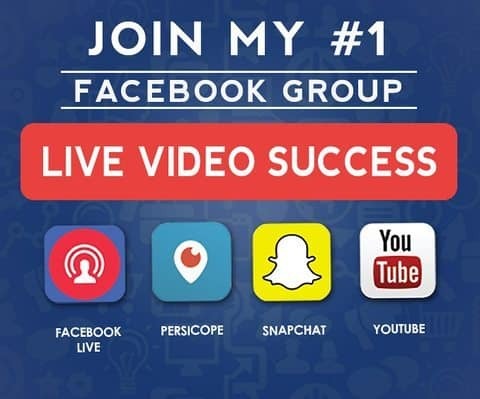 I’m thinking Facebook Live is killing Periscope.